It has deeply grieved me to learn about the terrible flood which has befallen the region of Varna, taking away people’s lives, violating the peaceful life of the region and rendering many people roofless. 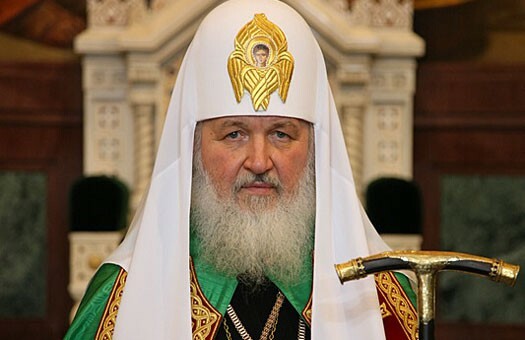 On behalf of the archpastors and pastors, monastics and the whole Russian Orthodox Church, I would like to express profound condolences over the tragedy. If one member suffers, all the members suffer with it (1 Cor. 12:26). Together with the Bulgarian people of common faith and blood, we grieve for the dead and victims of the flood. I am ardently praying to God that He may give rest to the souls of all the dead and consolation to those who have lost their loved ones and that He may grant to your God-loving flock His all-powerful help in overcoming the consequences of the calamity.